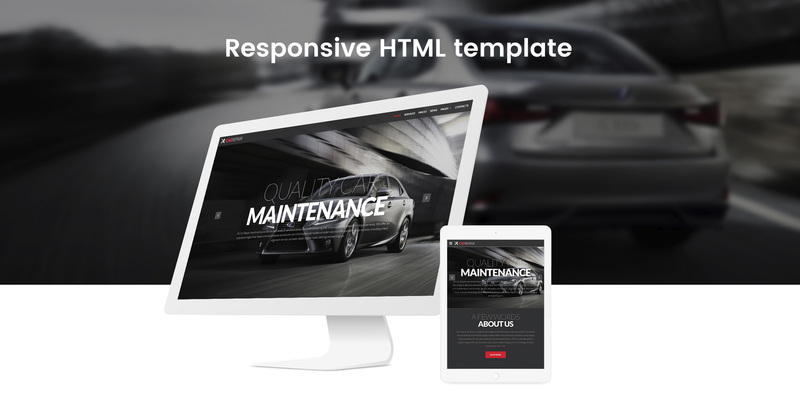 Short description: If you look for something fresh and multifunctional than you will definitely like the Car Repair HTML Template. It was updated and recorded to be perfect when it comes to modern soft and code. You can change any part of the website with Car Repair and decorate it with various effects and elements. In addition, you can use various tabs, buttons, grids, progress bars and so on. 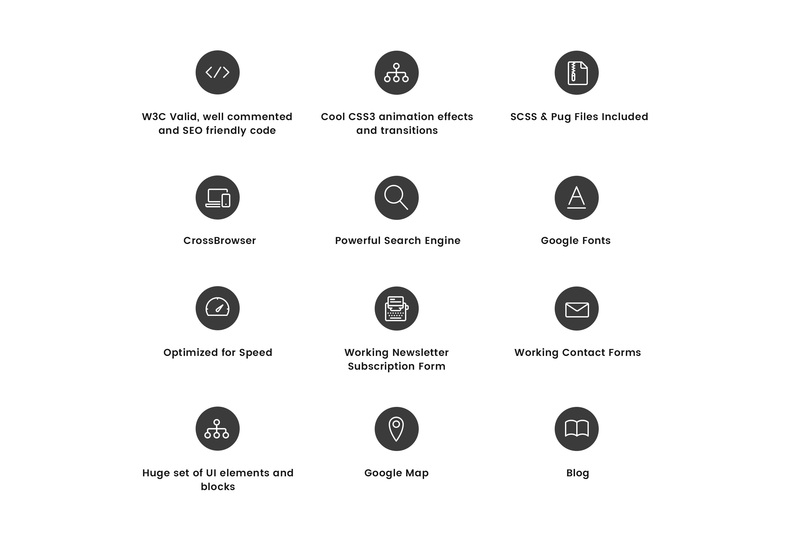 It will provide customers with easy navigation and boost your client base. 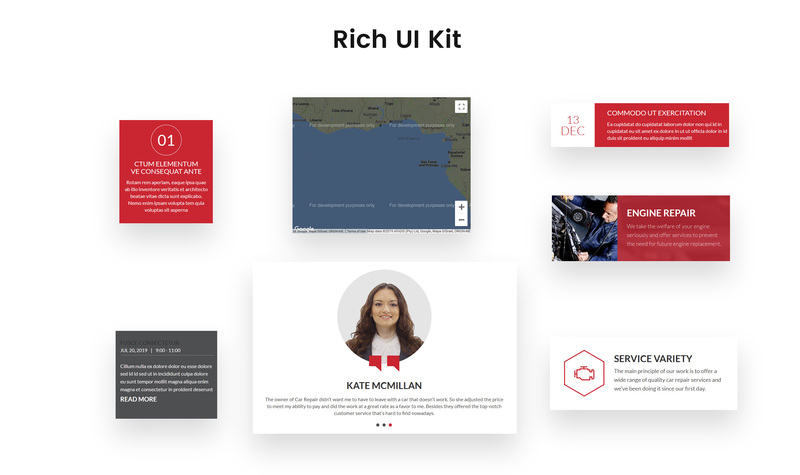 You can also use pre-built pages to present your services, prices, and the latest news. Car Repairs has all you need for a good auto service website. Just check the demo and download this theme to improve your business.